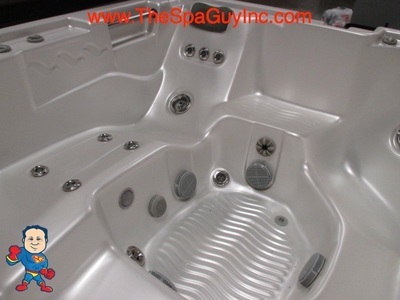 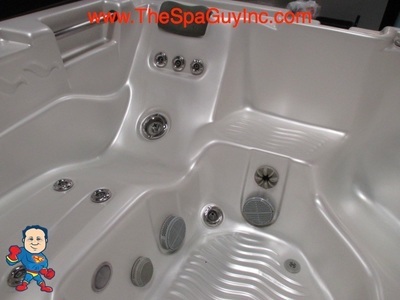 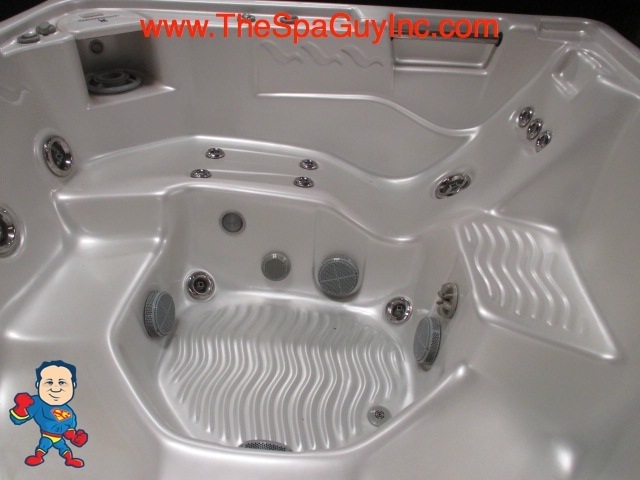 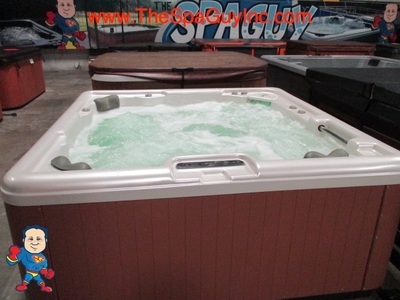 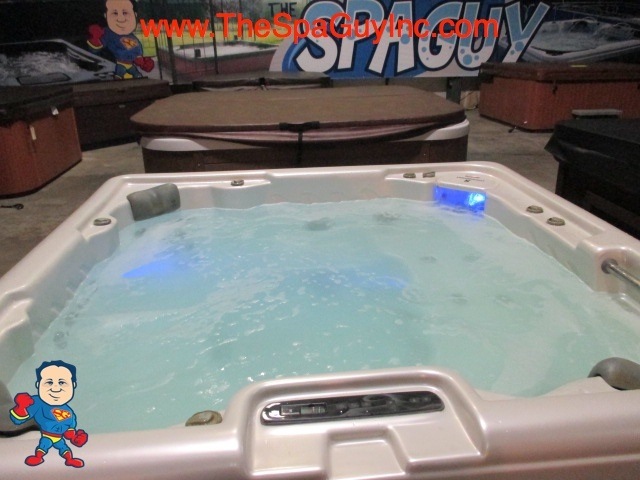 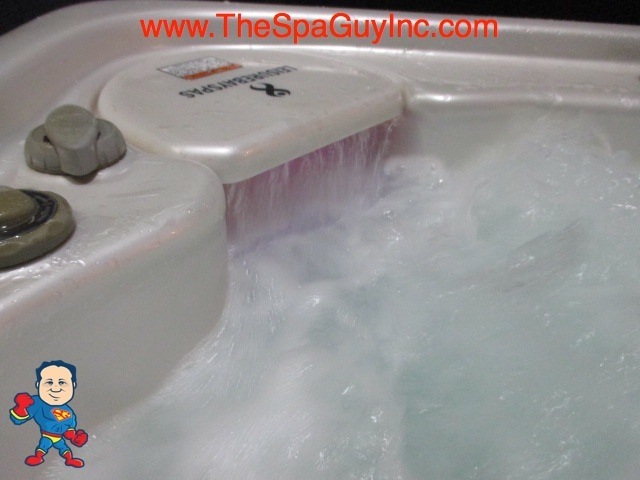 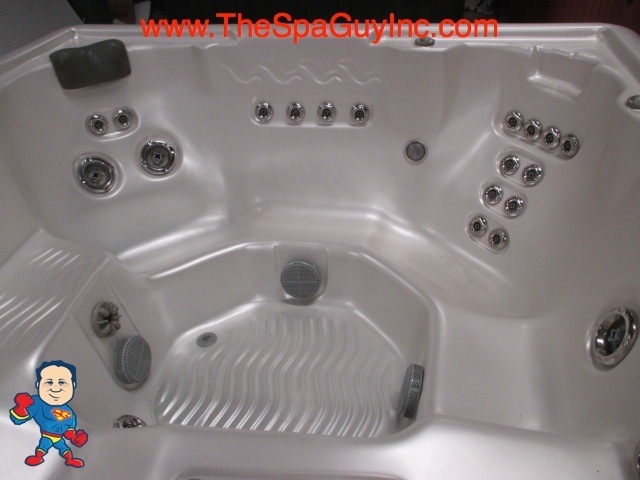 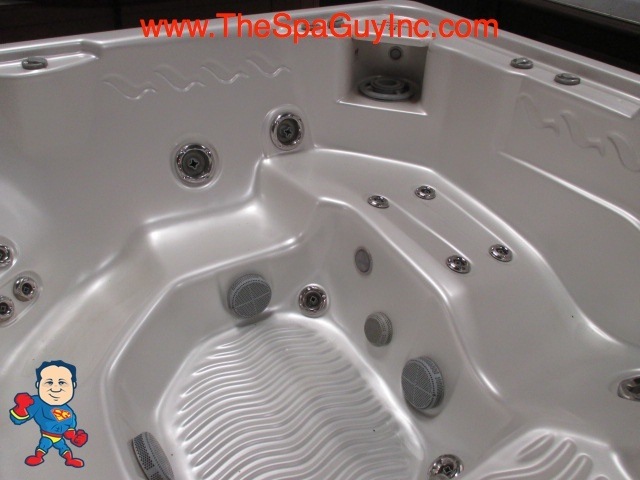 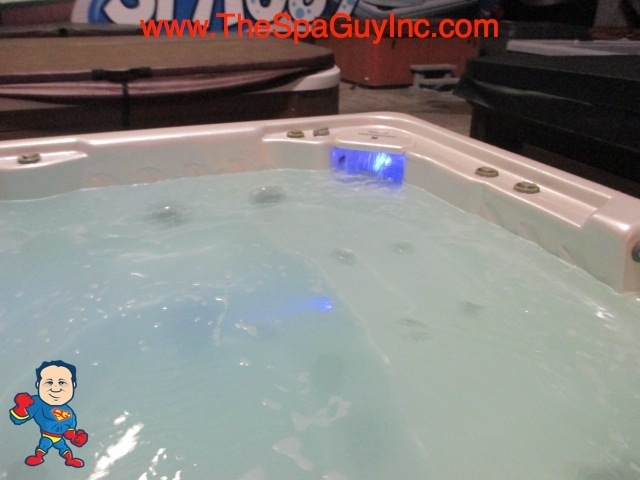 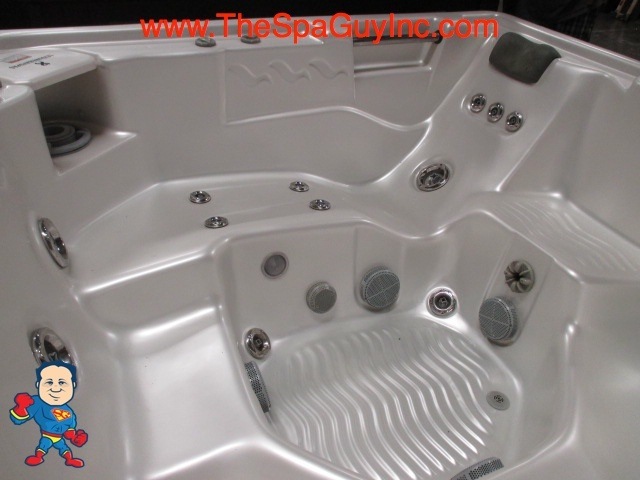 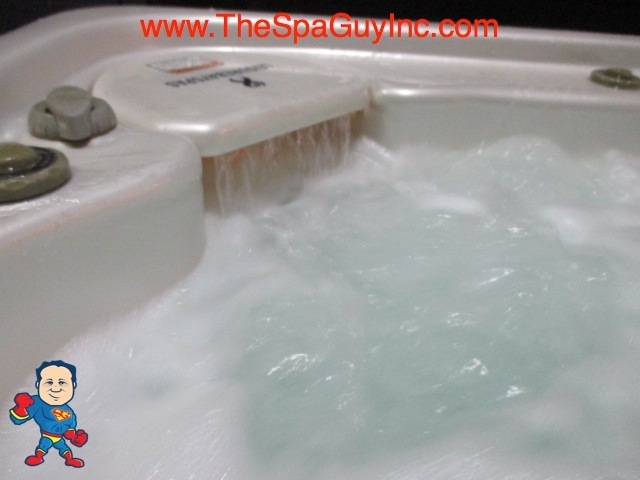 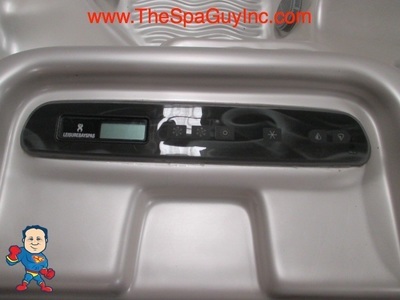 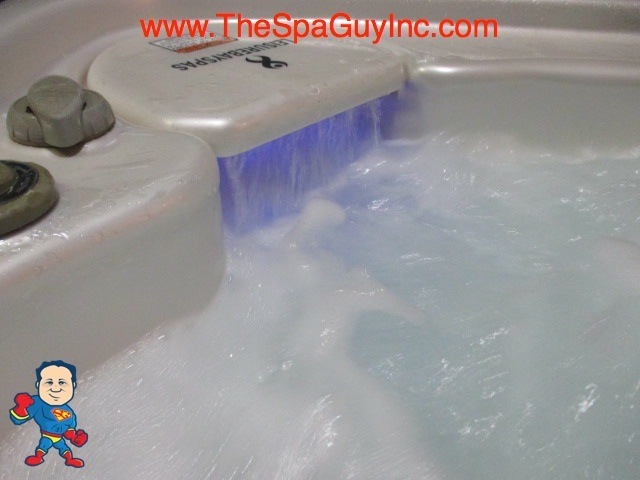 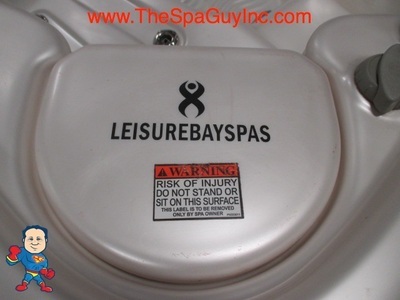 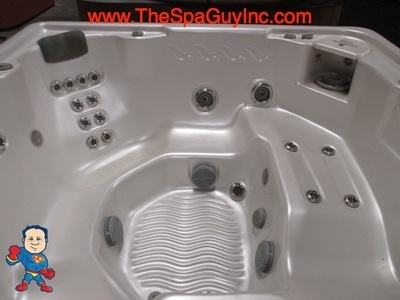 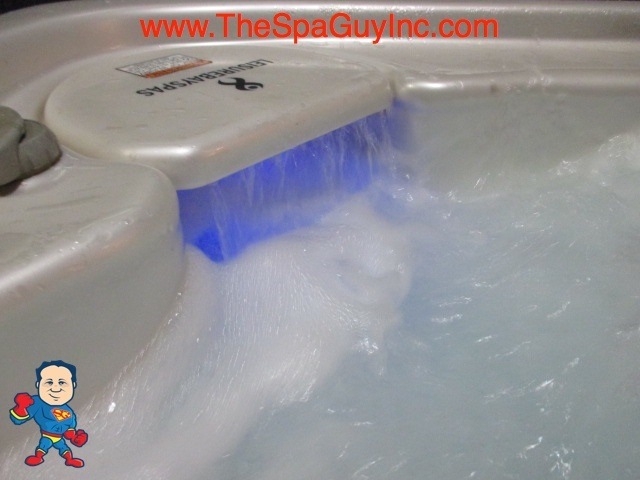 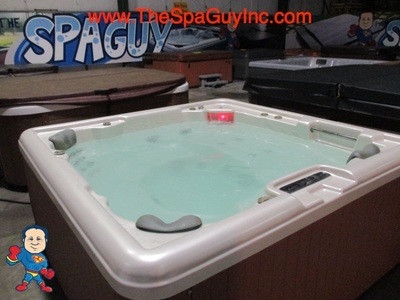 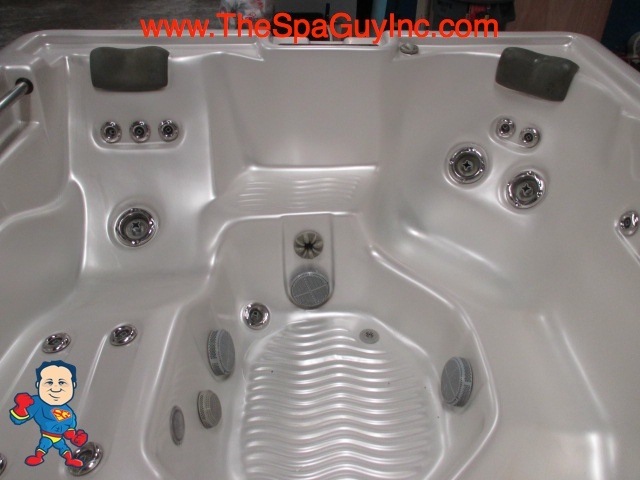 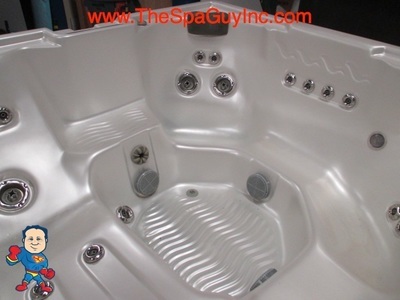 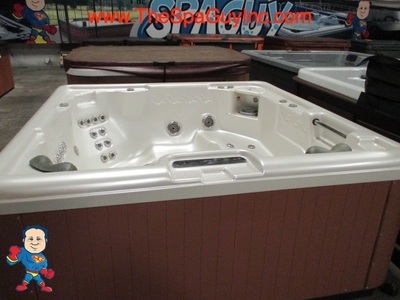 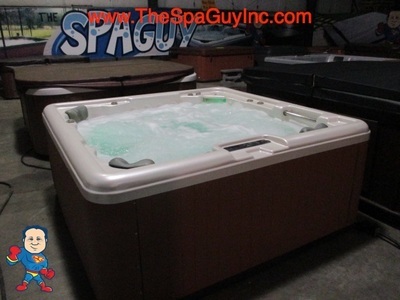 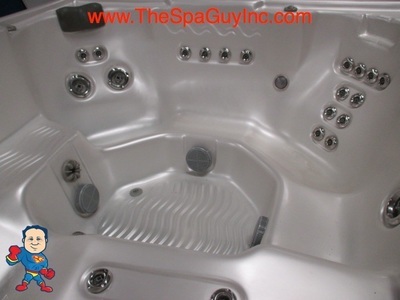 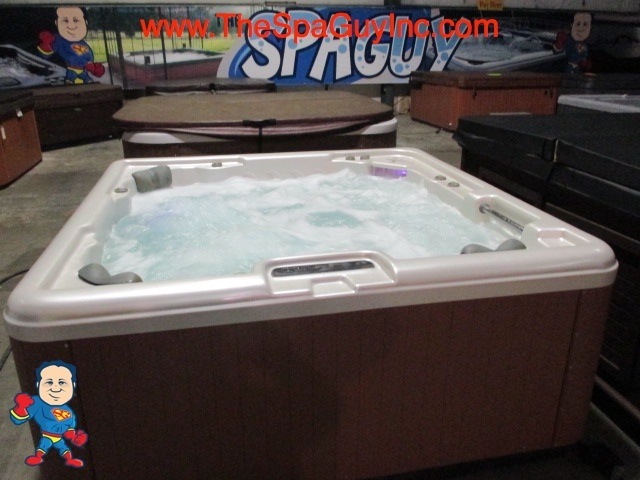 This tub seats 5 people and has 30 Stainless Steel Jets an LED System and a Waterfall. It features Composite Sides and a New cover. 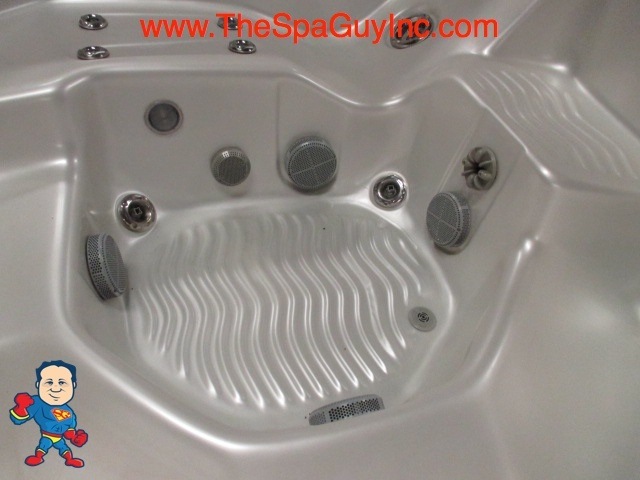 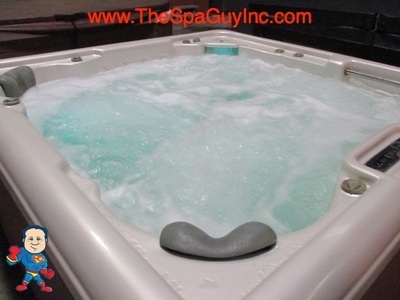 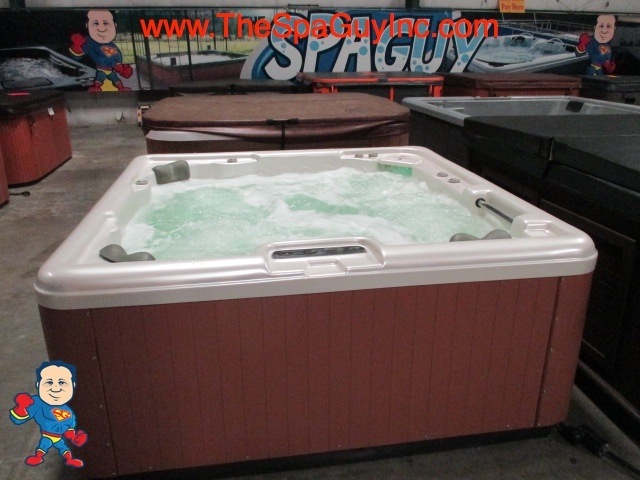 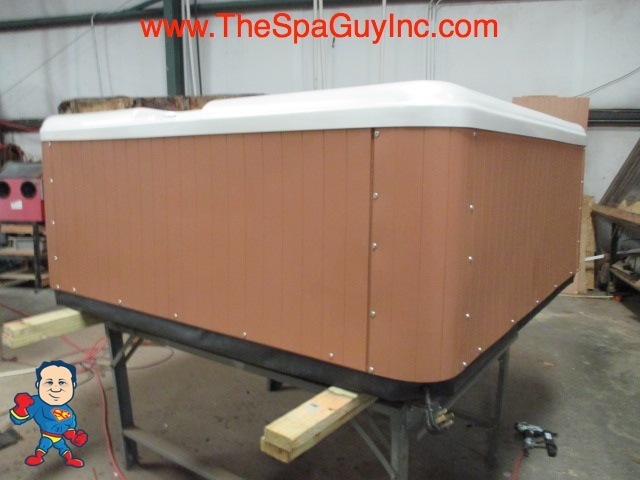 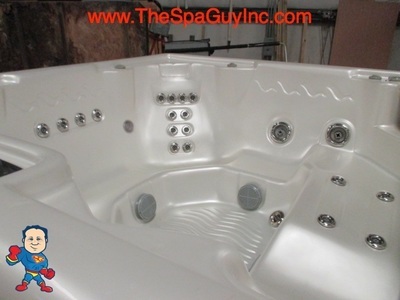 Note: This tub does have a crack in the shell on the left rear side but it has been repaired...This is why this tub is less money than normal..
79"x 79" x 33 3/4"